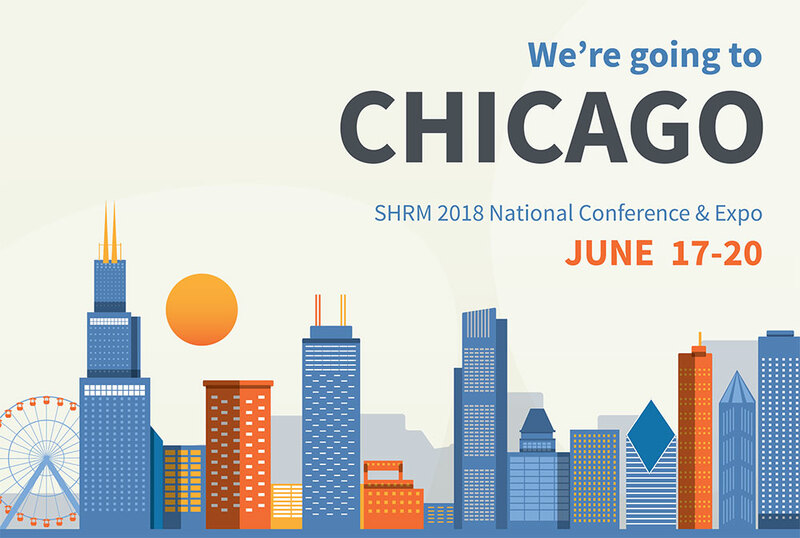 ApplicantPro will be at SHRM National! ApplicantPro releases a new Google Chrome extension that allows users to seamlessly transfer data ApplicantPro ATS to other employee management systems. 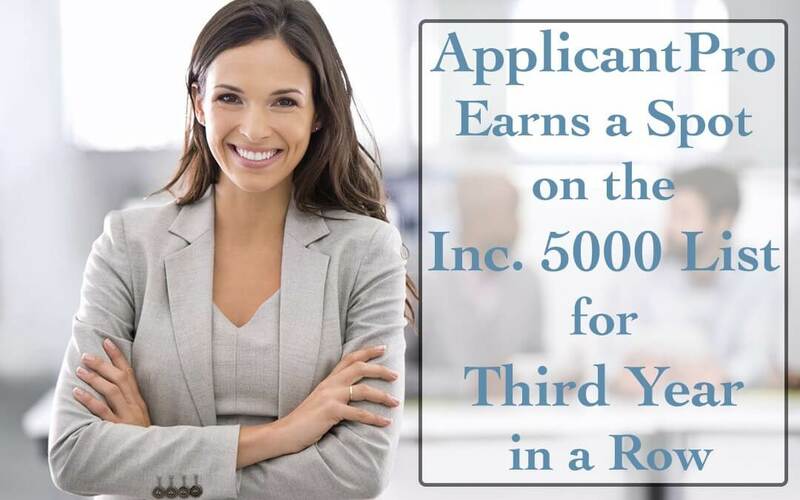 In rankings released early November, ApplicantPro makes the top 50 of the 100 fastest growing companies in Utah in 2015. 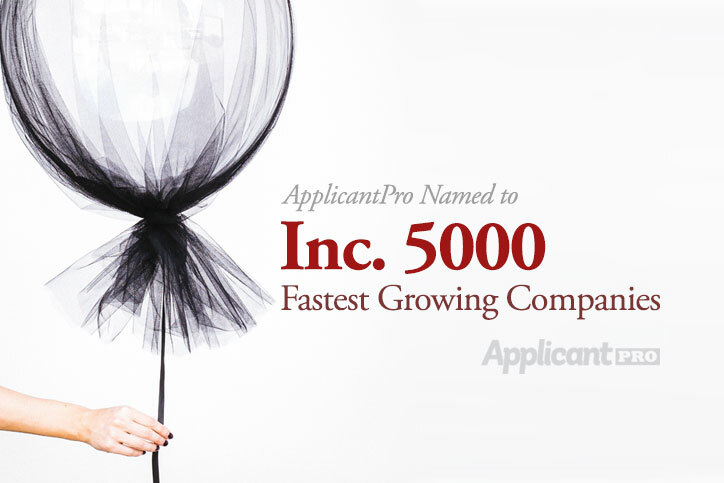 For the third consecutive year, ApplicantPro has earned a spot on the Inc. 5000 List for the fastest growing private companies in America. 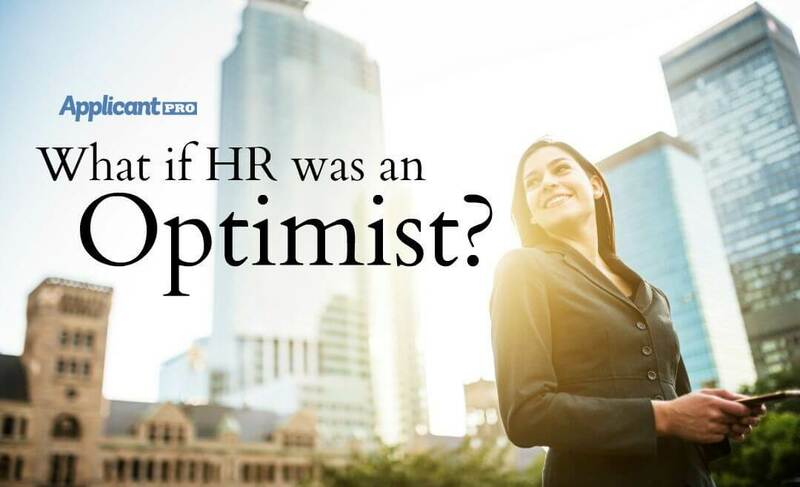 What if HR Was an Optimist? In this article we evaluate five different HR behaviors and discuss the possibilities of operating HR through an optimistic perspective. 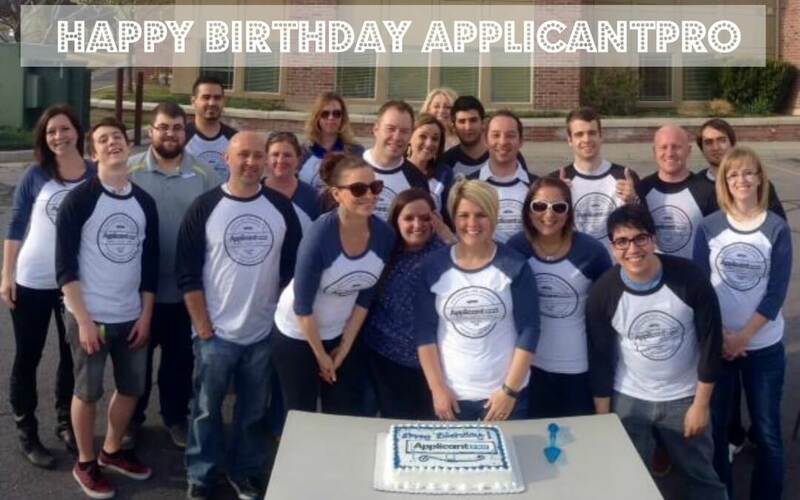 Happy birthday ApplicantPro and our Applicant Tracking System. We have come a long way over the past 9 years. See how we celebrated & our accomplishments. 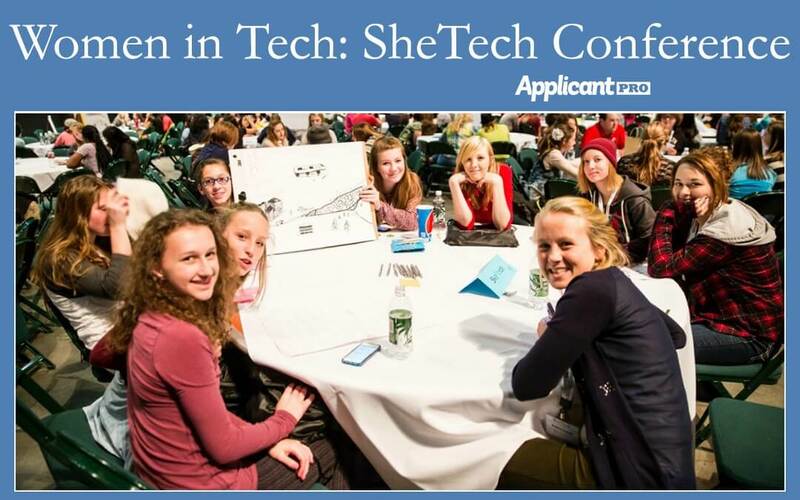 SheTech helped over 900 girls cultivate their interests in math, science, and tech. We talk to Sara Jones about the event & how it helps more women in tech. Learn tips on how to improve your employment engagement through corporate wellness tips such as productive naps, office zen, exercise, eating healthy.